The occasion was celebrated to experience the Korean culture that featured the introducing and disseminating of rich Korean culture, the screening of Korean cinema “Ode to my father” an international box office hit portraying Korean sentiments, and the delicious Korean dishes. 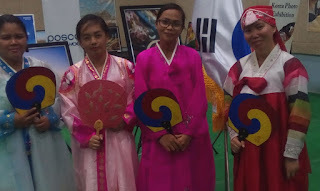 The Korean Embassy also displayed beautiful exhibitions called the “Photos from Korea” to promote the country’s culture and for tourist attractions. Korean Ambassador his Excellency Kymgu Kang said he was honoured to witness the meaningful occasion as it was the very first Korean Week festival. “I’ am truly happy and delighted to be with you all at this Korea Week. This is the very first Korea week festival held in PNG and I’m honoured to witness this meaningful occasion and I believe the feeling’s mutual,” said his Excellency Kymgu Kang. The Republic of Korea and PNG have been working together since 1976 were they co-operated in the field of bilateral, multilateral and private sector. 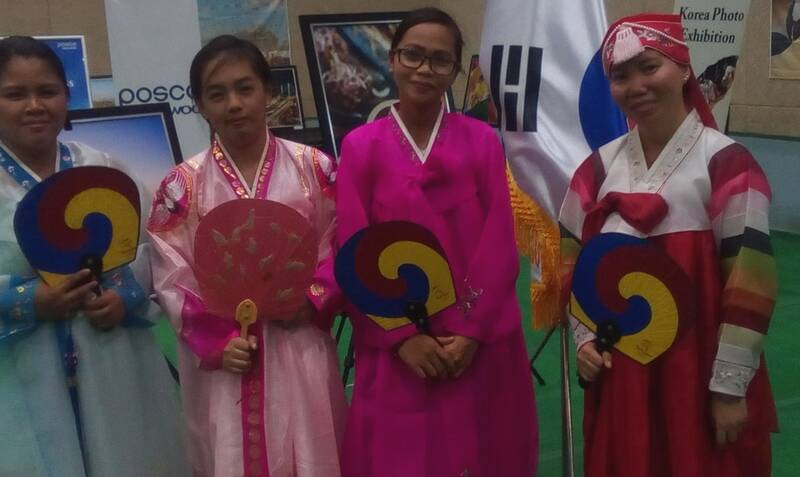 The event served as a foundation cherishing the friendship between Korea and PNG.